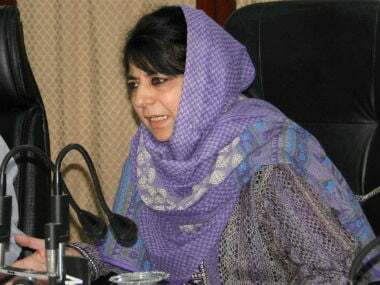 Mehbooba's meeting with the Prime Minister is also taking place against the backdrop of recent bypoll to Srinagar Lok Sabha constituency which witnessed largescale violence and the lowest turnout ever. 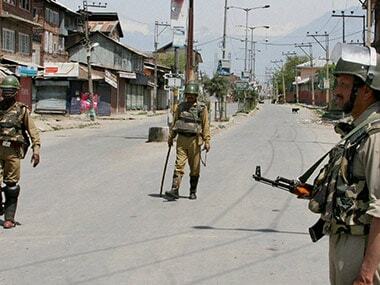 The decision to postpone the by-election for the Anantnag seat is welcome. 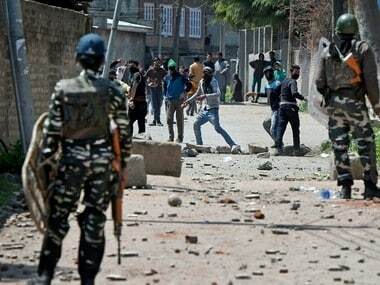 After the violence that accompanied the by-election for the Srinagar seat on Sunday, going ahead with Wednesday’s slated bypoll would have been bull-headed foolishness. 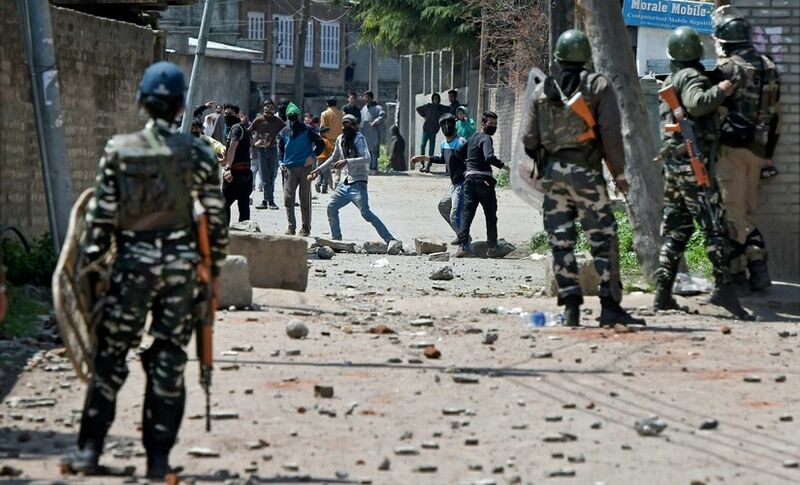 Elections are meant to include people in the processes of governance, not for piling up bodies. 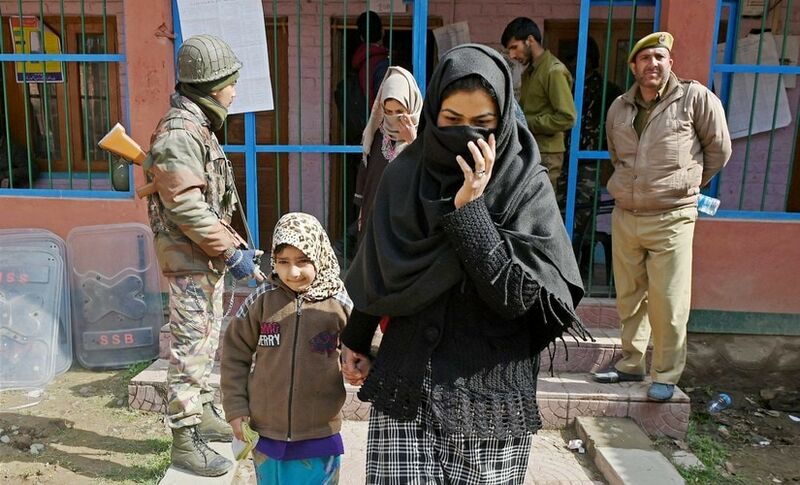 The Election Commission of India deferred the bypoll to Anantnag Parliamentary constituency to 25 May stating that situation is "not conducive to the holding of free and fair pole in the constituency on 12 April, as scheduled". 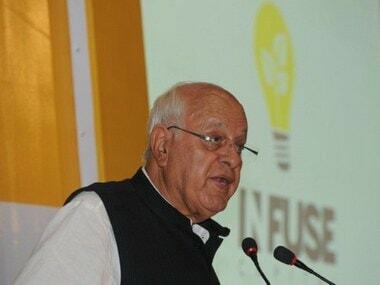 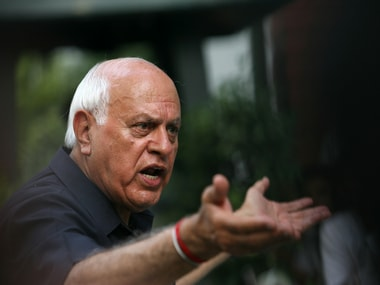 Voting for the bypolls to the prestigious Srinagar Lok Sabha constituency of Kashmir began on Sunday amid tight security, with nine candidates including National Conference President Farooq Abdullah in the fray. 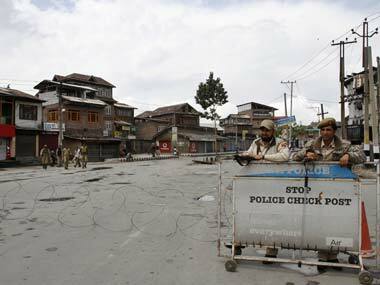 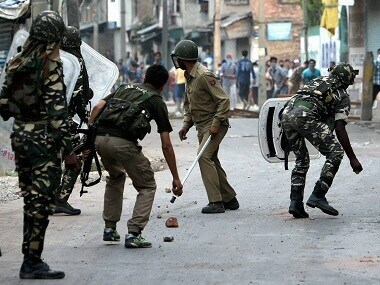 Sporadic incidents of stone-pelting were reported in Srinagar Parliamentary constituency on Sunday where voting for the bypoll is underway, police said.